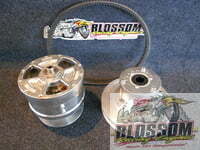 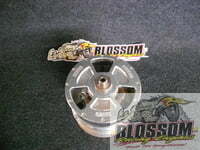 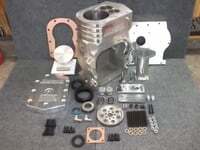 We specialize in Junior Dragster engines and parts. 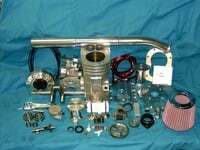 We are a complete machine shop that services, repairs, and rebuilds Rhino, Blockzilla, Raptor, and most other flat head engines. 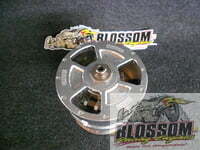 1 Complete Polar Clutch Standard 5"